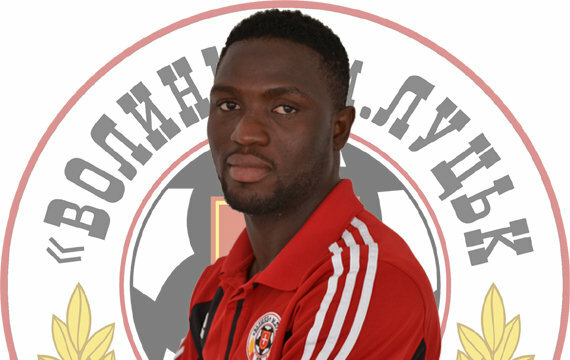 Volyn Lutsk’s Michael Babatunde underwent surgery on Wednesday evening after fracturing his arm during the Nigeria - Argentina clash at Porto Alegre. The 21 - year - old spent the night at the Mae De Deus Hospital, which is very close to the Estádio José Pinheiro Borba, and did not return with the Nigeria delegation to the team base camp, Vitoria Hotel Concept, Campinas yesterday. In the 66th minute of the encounter between the Super Eagles and La Albiceleste, Michael Babatunde suffered a freak injury after his arm was a hit by a shot taken by Lazio’s Eddy Onazi. Team medics bandaged his arm before an ambulance rushed him straight to hospital while the game was ongoing. Following the attacker’s discharge on Thursday, he embarked on a flight to rejoin the Super Eagles squad in Campinas. Michael Babatunde is expected to spend at least the next three weeks on the sidelines, meaning he will no longer feature at this tournament even if the Super Eagles qualify for the final next month.